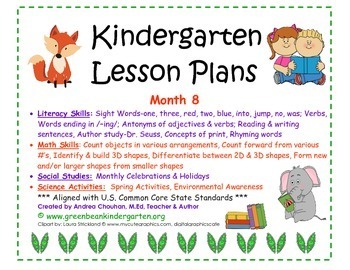 Kindergarten Lesson Plan Bundle - Month 8 - CCSS! NEW & Updated by GBK! 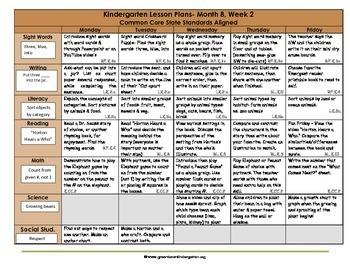 This is the most popular bundle of all my lesson plans. Why? I do believe because the plans are closely aligned with "Read Across America" Month and also include ideas for an author study to celebrate many great contributions by Dr. Seuss! 1-Egg Voting – What is your favorite type of eggs? 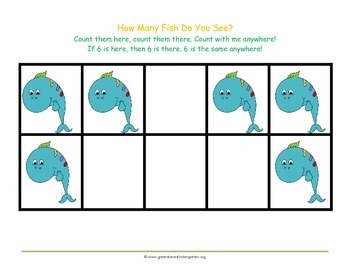 1-Green Eggs & Ham Graphing/Voting – Do you like them? 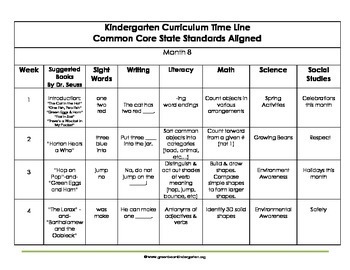 Due to copyright laws, these updated lesson plans do not include clipart/drawings by Dr. Seuss.